Lazarus Straus, son of Isaac and Johanette Straus, was born in Otterberg Germany in 1809. He was the oldest of fourteen. The custom of marrying cousins was common at the time and, in 1838 he married a cousin, Davora (Fannie) Levi. The couple had one daughter, Karoline. Fanny died in 1843. Lazarus then married his first cousin Sara, daughter of his father's brother. In 1852 Lazarus immigrated to the US. He sent for his family in 1854. By then Karoline was a teenager and had established a life for herself in Germany. She decided to remain there. An uncle, Abraham was granted custody. Karoline married Moritz Weiss. Ferdinand Weiss was born in January 1862 in Mannheim. 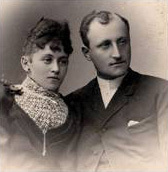 Ferdinand married Amalie Kunstler. They had three children; Frieda Luise, Friedrich Wilhelm Siegfried and Ernst. Until recently we knew only that Lazarus remained in contact with his family in Germany. He left money to his grandson Ferdinand when he died in 1898. A newly discovered condolence note from Ferdinand, written in 1912 after the "Titanic" disaster led to renewed research and the discovery of his descendants. 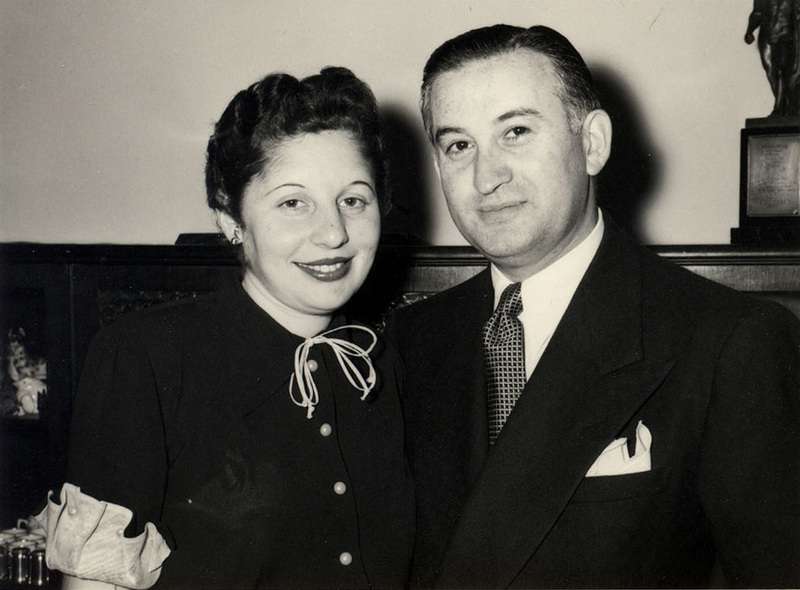 Frieda Luise, known as Luise, married Dr. Nathan Roos. They had daughter Ellen. The family lived in Pforzheim Germany. During a visit by Isidor and Ida, the Roos' were invited to send Luise back to the USA with the Strauses. It was a good thing Ellen was not permitted to go because she would have been on the "Titanic". Dr. Nathan Roos was a prominent physician in Germany. Realizing the war was imminent, he sent Ellen to live with Luise's brother Ernst who immigrated to the US in 1927. Dr. Roos was sent to Dachau but was released after a few months. 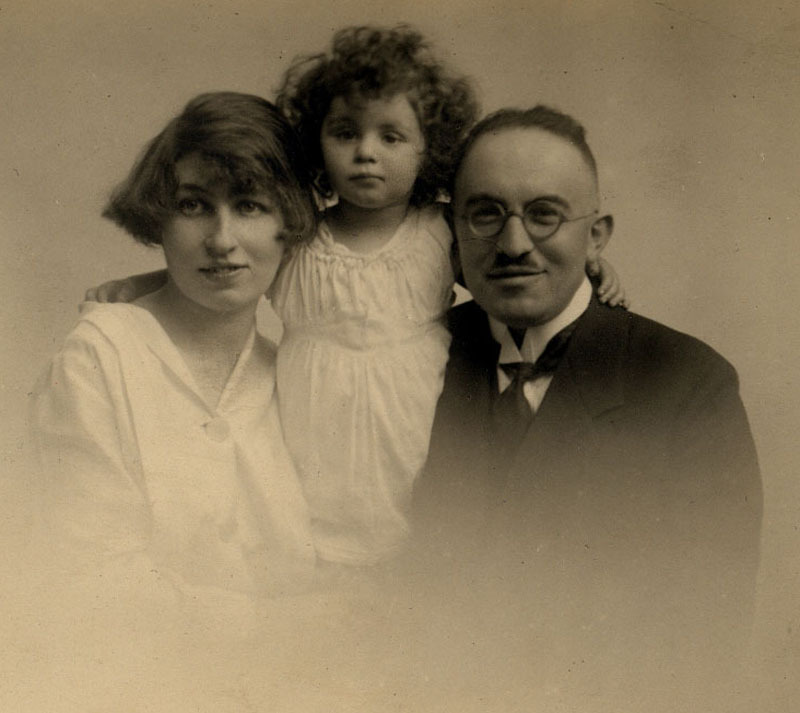 He and Luise emigrated in 1940 where they were reunited with their daughter Ellen. They settled in upper Manhattan were Dr. Roos reestablished his medical practice. Ellen Roos married Fred Tager. They had three daughters, Jessie and twins Colette and Lorette. Information about this part of the family has only just been uncovered. Much work needs to be done to learn who sponsored the family when they immigrated, how much contact there was with the Straus family when they were in Europe and why the contact was broken.